The mission of the Parducci Society is to cultivate an interest in architectural ornamentation and create enthusiasts through outreach and education. Becoming a member of the Parducci Society is the BEST way to support and stay connected to our work. Our members help demonstrate the value of architectural ornamentation and its place in our built environment. Become a member TODAY! 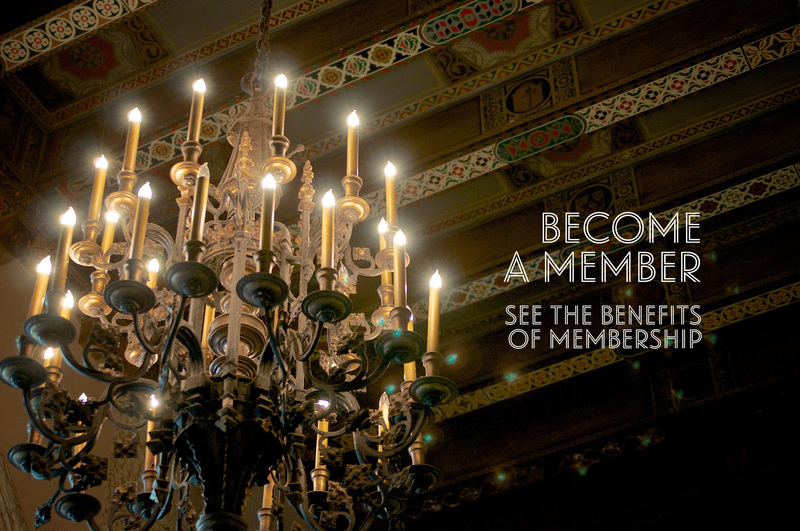 Are you already a member of Detroit Historical Society or the Detroit Area Art Deco Society? If so, you are entitled to a reduced membership fee. Individual memberships are $20, Household $45 and Organization $60. Proof of membership is required.